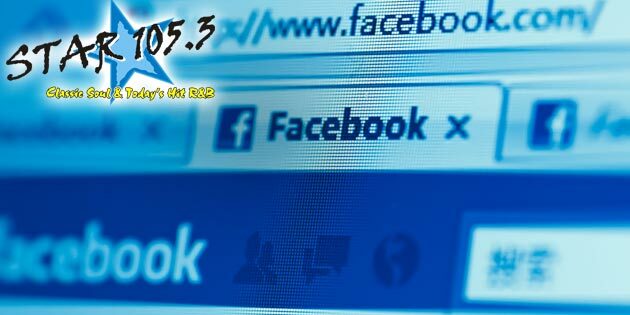 3 Comments on "Star 105.3 On Facebook"
Star 105.3 is the best radio station in South Ga. & North Florida. They give you the best they have to offer. Thanks for all you all do. Star 105.3 is the best radio station in South Ga. & North Florida They give you the best they have to offer. Thanks for all all you do.